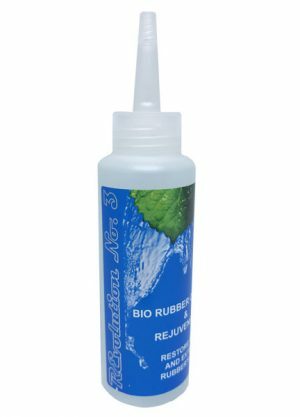 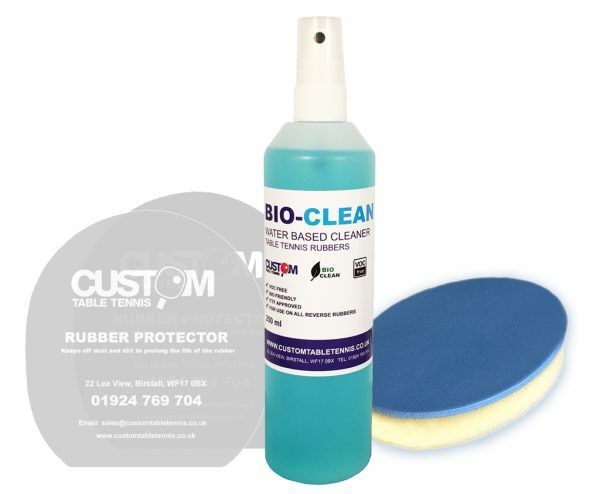 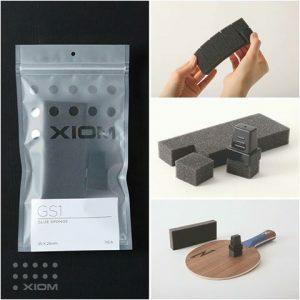 Custom Table Tennis Bio cleaner is a new anti-static VOC FREE cleaner in a handy spray bottle which when used regularly will help to keep your rubber in tip top condition. VOC FREE, bio-friendly and meets with ITTF regulations. 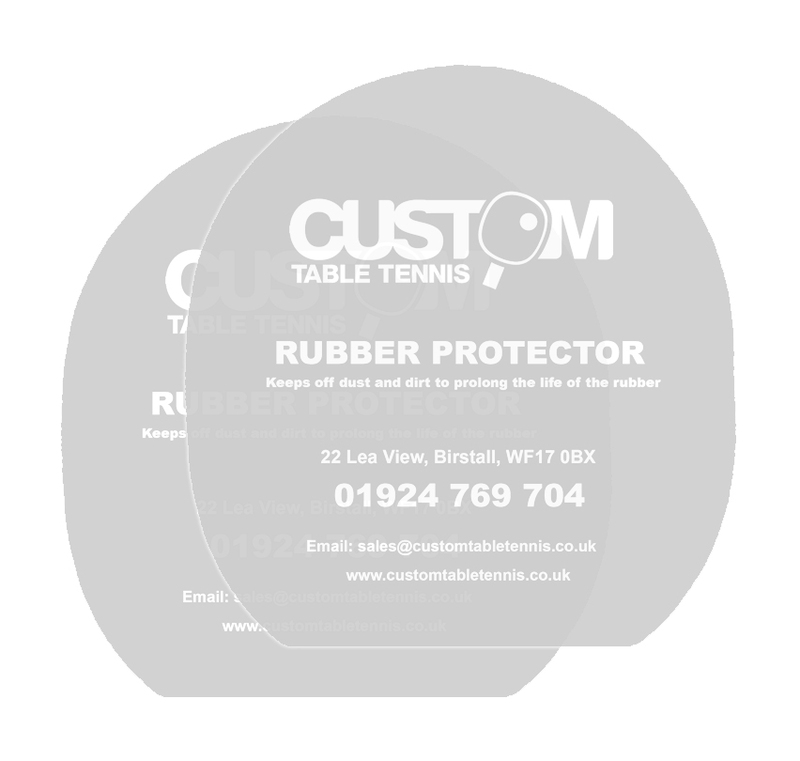 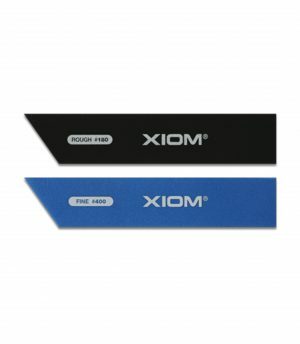 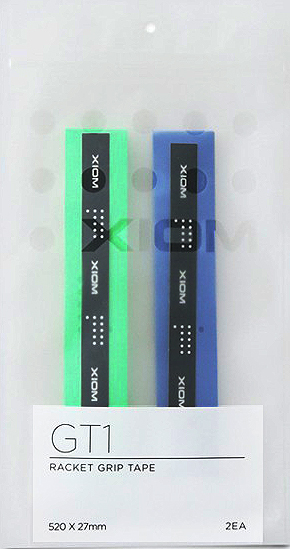 For use with all reverse (standard) rubbers including Tensor rubbers. 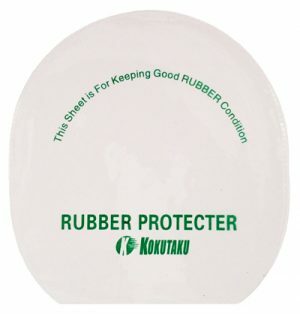 Cleaning your bat after play and using the rubber protectors will help prolong the life of your rubber. 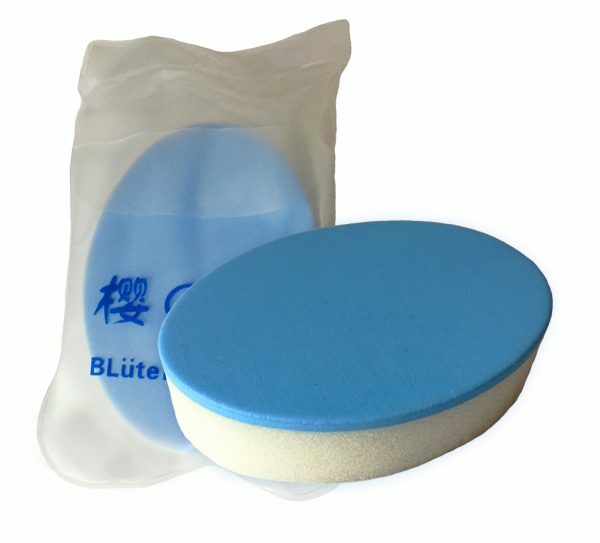 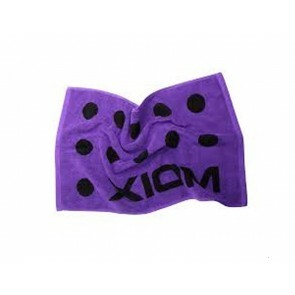 250 ml Spray Cleaner comes with Cleaning sponge and rubber protectors.